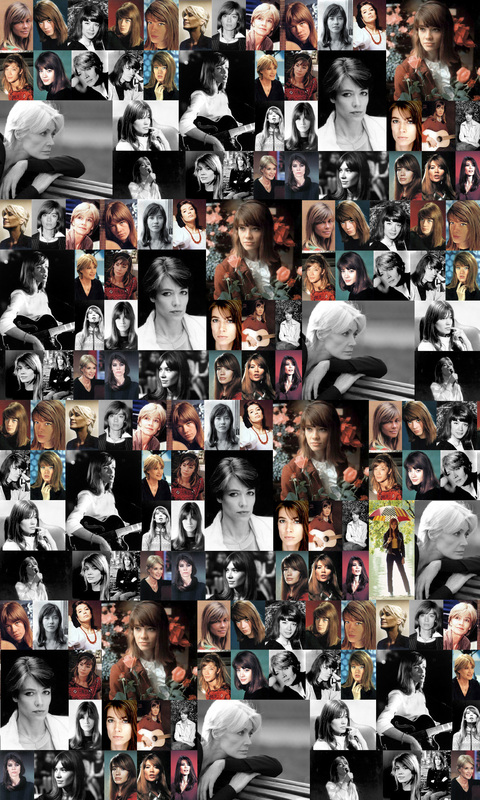 Françoise Hardy has had quite a career. She rose to fame as a singer-songwriter in the 1960s. She was part of, if not in the forefront of the yé-yé movement (a style of pop music originating in Europe in the 1960s). She scored many hits in her native France and around the world. “Tous les garçons et les filles”, “Et même”, and “Only You Can Do It” (“Je veux qu’il revienne”) were her biggest international hits. She was also a model, actress, author and expert on astrology. For the record, the title of the book, The Despair of Monkeys, comes from the name of a tree that have branches made of “hard sharp leaves…for protection,” of which Hardy states she is part of “that family”. Reading the book, this makes more sense. She is not shy about sharing her personal life. 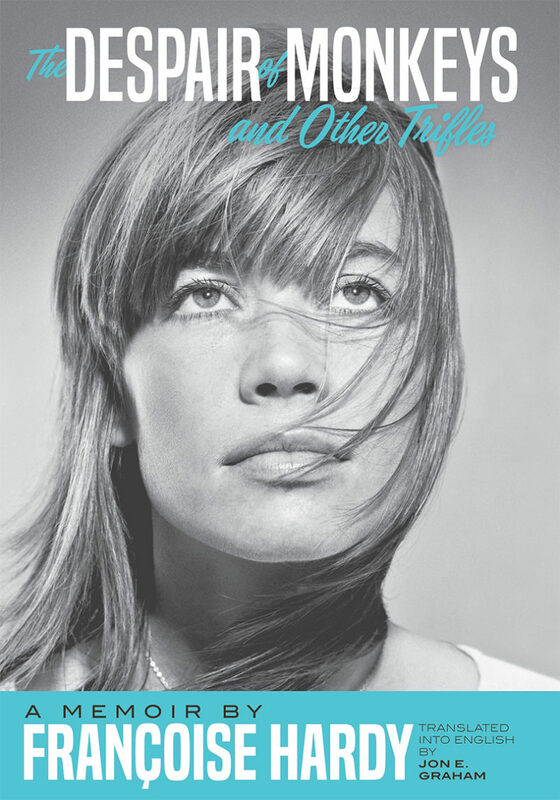 Her friendships and relationships make this book near impossible to put down at times. She writes the book very matter-of-facty and without judgement. This is quite refreshing. Her meeting of Nick Drake is an interesting read and her description of Mick Jagger (“bewitching”) is also quite fascinating. She is also very open about her unique marriage to French singer, Jacques Dutronc (with whom she is still legally married). Because she is a French artist, most of the people she talks about are French and European, and not as well known on these shores as they would be in Europe. This does not detract from the book, but at times it can get a bit confusing. Hardy also makes a strong case that she is not a 1960s artist. She has had a vibrant career until this year (when she is set to release a new album). She has written and performed with Iggy Pop and Damon Albarn. Her relationship with Virgin Records and her opinion of some of their ideas is also a welcome insight into the music industry. The Despair of Monkeys and Other Trifles: A Memoir was originally written in 2008 in French. It has taken a number of years for the book to be translated into English, but it does not take away from the book. It is still a worthwhile read. Besides being a great autobiography it also provides a look at an era, or rather multiple eras and ways of life that no longer seem to exist. The book also features some never before seen photos of Hardy and her friends.